Sgt. 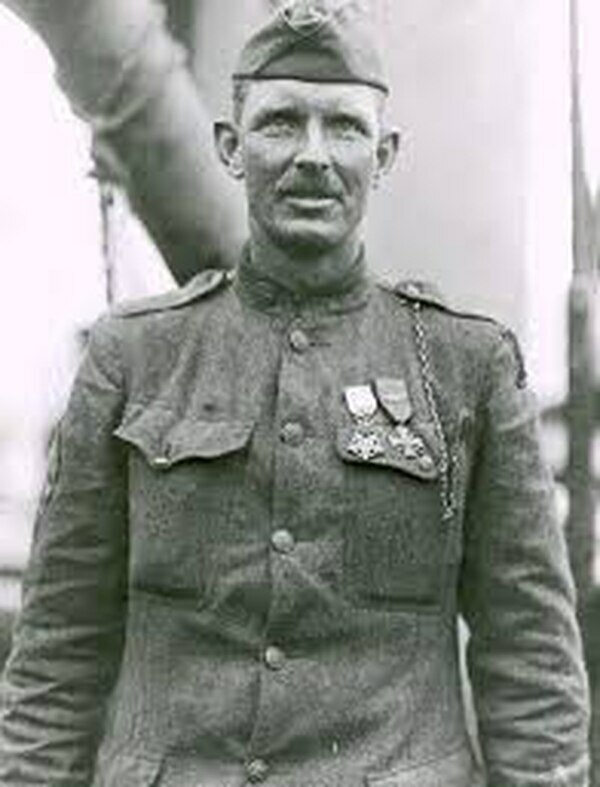 Alvin York, the Medal of Honor recipient who exactly 100 years ago charged an enemy machine gun nest near Chatel-Chehery, France, will be honored in the Association of the United States Army’s very first graphic novel. 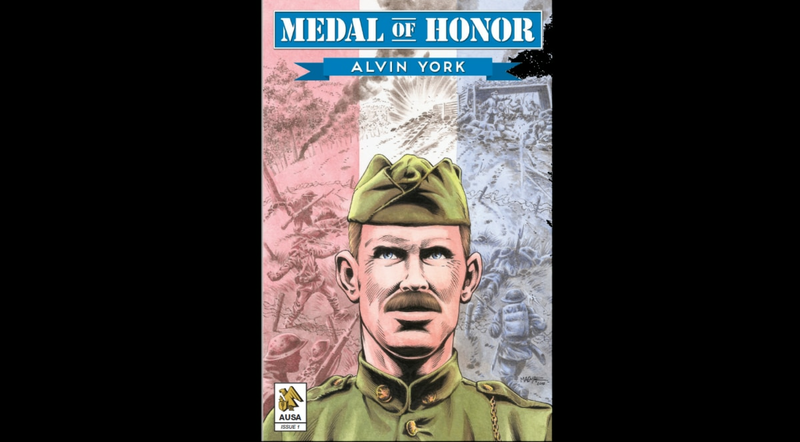 The graphic novel is intended to be the first in a series honoring the Army’s Medal of Honor recipients from across the generations. The AUSA Book Program is behind this effort, which was fueled by soldier feedback and aims to attract and educate a younger audience. On Oct. 8, 1918, York was assigned to Company G, 328th Infantry, 82nd Airborne Division, according to the Army Center of Military History. After his platoon suffered heavy casualties, York assumed command of the unit. He fearlessly led seven other men, and he charged a machine gun nest that was pouring deadly and incessant fire on his platoon. The digital graphic novel is available for download here.